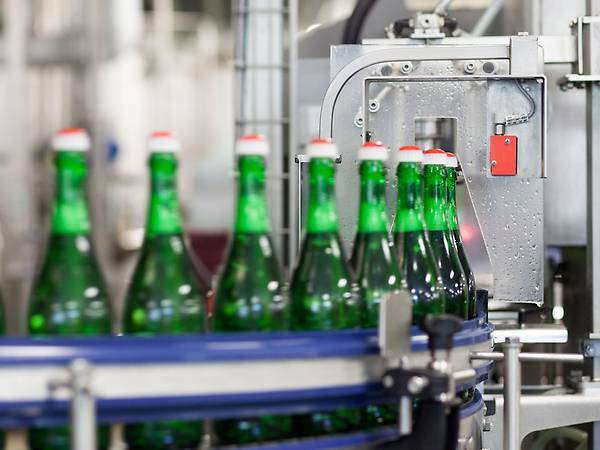 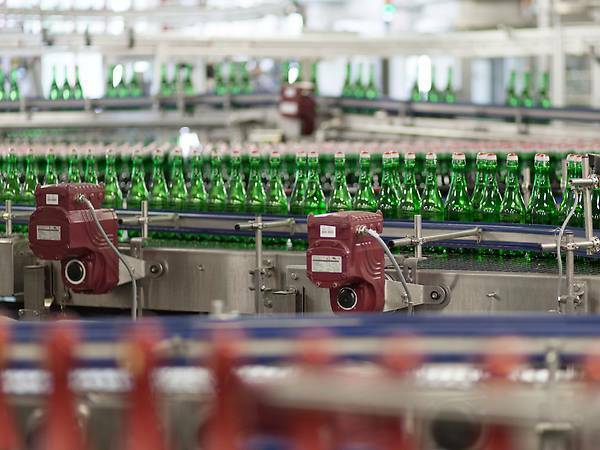 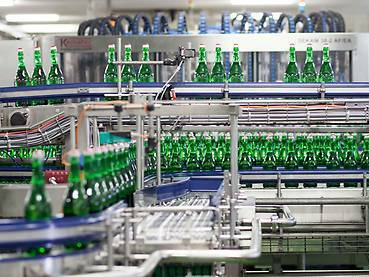 Automation for a cost-efficient production and bottling process is extremely important in order to remain competitive in the beverage industry. The SEW-EURODRIVE drives allowed the sparkling wine producer to achieve energy savings of up to 50%. The cooperation between SEW-EURODRIVE and Rotkäppchen-Mumm Sektkellereien GmbH goes back many years. 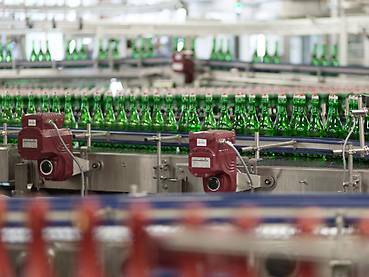 The subsidiary, Matheus-Müller-Sektkellereien GmbH, in Eltville, had already fitted a filling line with SEW-EURODRIVE drive technology and traditional gearmotors. 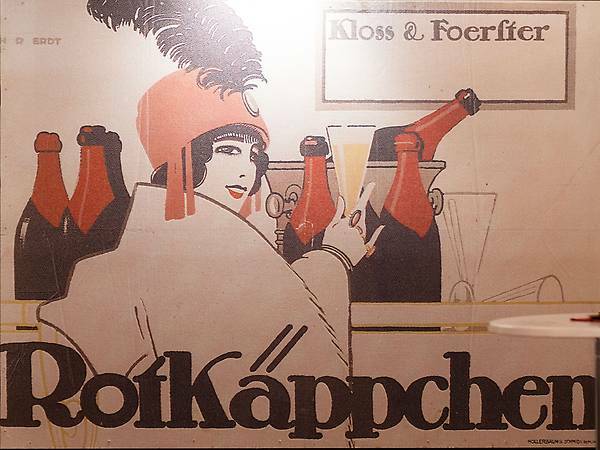 The Rotkäppchen sparkling wine cellar in Freyburg was also due for a performance increase and a technological upgrade of the filling line. 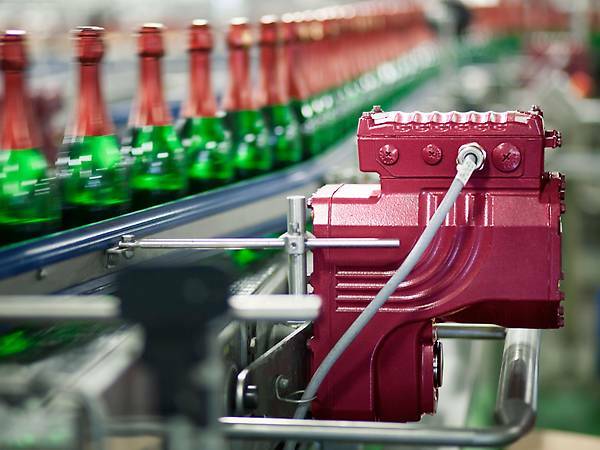 MOVIGEAR® drives generate high breakaway and acceleration torque in order to restart the system after extended idling times. 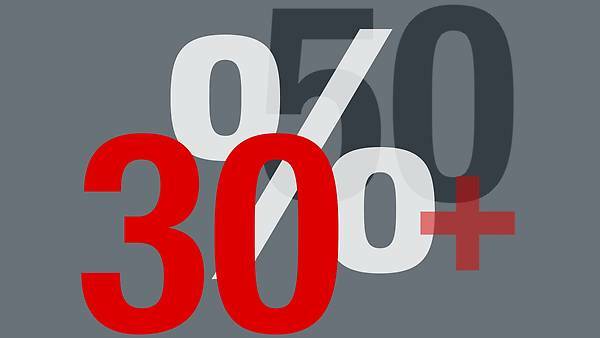 The use of MOVIGEAR® results in a considerable reduction in the energy costs.